Fortunately, TripAdvisor has partnered with companies world-wide to make review collection easier for hotels. Hoteliers seldom have the time to personally ask each and every guest for a review, so TripAdvisor’s review collection partners automate this process. Why would you want more reviews? Quite simply, TripAdvisor states, “More reviews mean more ways to engage with potential customers — and encourage bookings”. We know that TripAdvisor rankings are based not only on your review ratings, but on the freshness and volume of reviews as well. That’s why it’s so important to collect as many reviews as possible – more reviews will lead to a higher ranking. In addition, the findings of a 2014 Cornell University study suggest that more reviews may also result in better ratings as well. The study found that early reviews tend to skew towards the negative, and that, as hotels get more reviews, the percentage of positive reviews tends to increase and the percentage of negative reviews decreases. This may be due to the fact that the first few reviewers visited the property with very little information available to them beforehand, so they have unreasonable expectations. The negative trend in early reviews may also actually lead to more positive reviews later by helping hoteliers to improve their offerings, in turn decreasing the number of bad experiences that guests have, and therefore negative reviews that are written. Hoteliers shouldn’t be afraid of asking guests to leave their comments on TripAdvisor. The Cornell study found that, overall, positive reviews are more common on TripAdvisor than negative ones. Out of the 1.28 million reviews on TripAdvisor that the study examined, more than 70% had a rating of 4 or 5 (very good or excellent), while only 15% had a rating of 1 or 2. Additionally, good management responses to negative reviews actually improve your hotel’s image on TripAdvisor. In 2015, 85% of TripAdvisor users said that an appropriate management response to a negative review improved their impression of the hotel. 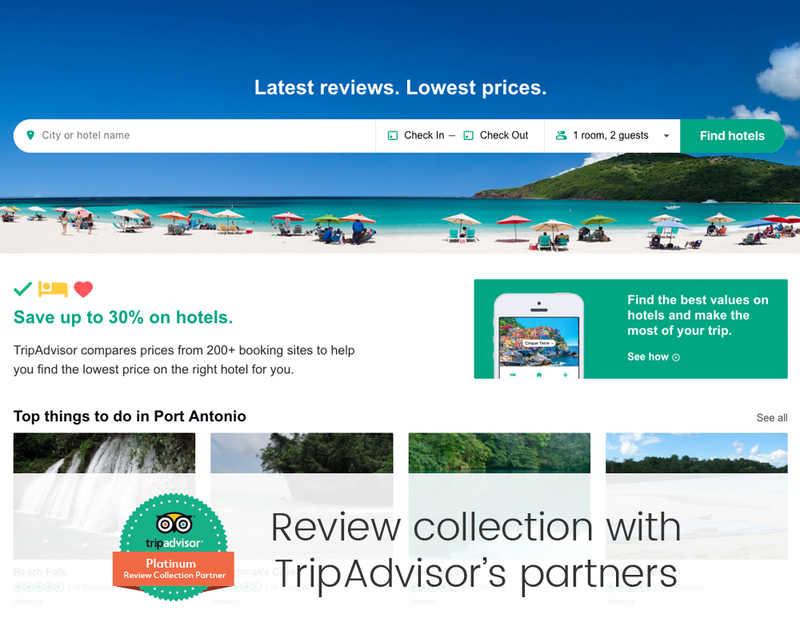 Why use a TripAdvisor review collection partner? Using a review collection partner to encourage your guests to post their reviews on TripAdvisor allows you to be highly engaged with your TripAdvisor presence without having to go through the time-consuming process of asking guests to leave reviews manually. What is a Platinum Review Collection Partner? In January 2016, TripAdvisor launched its Review Collection Partners programme, and as of October 2017, there are only eight guest survey providers worldwide to have been granted Platinum review collection partner status. 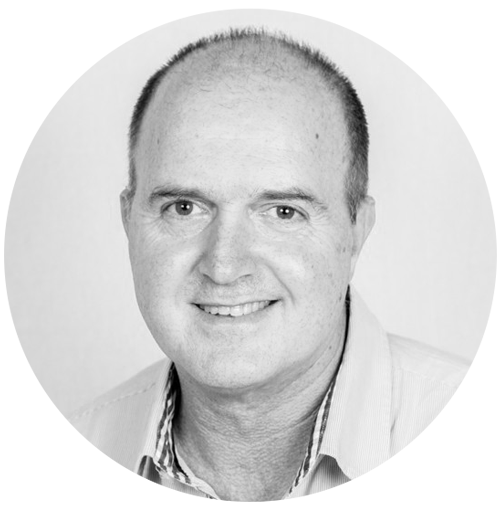 Ensuring that your hotel’s TripAdvisor listing is up-to-date, active and engaging can be a mammoth task. However, taking advantage of the tools available to you can help to boost your TripAdvisor rank, and therefore your reputation, with minimal investment of time and effort. Does your TripAdvisor listing tick all the boxes for your potential guests? Click on the banner below to download our free checklist, and make sure.